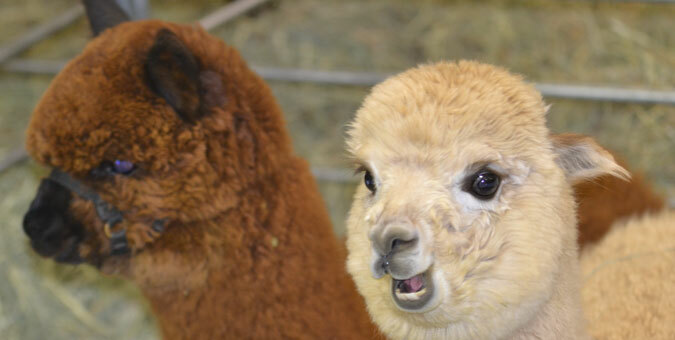 What is a Walking Fleece Competition? 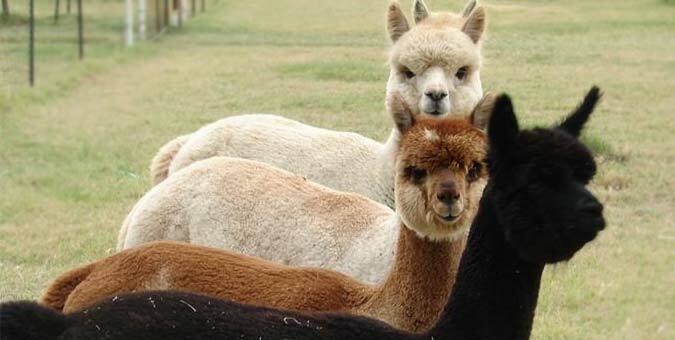 Walking Fleece Competition is an opportunity for the exhibitor to enter a fleece competition where the prime fleece is evaluated while still on the alpaca. 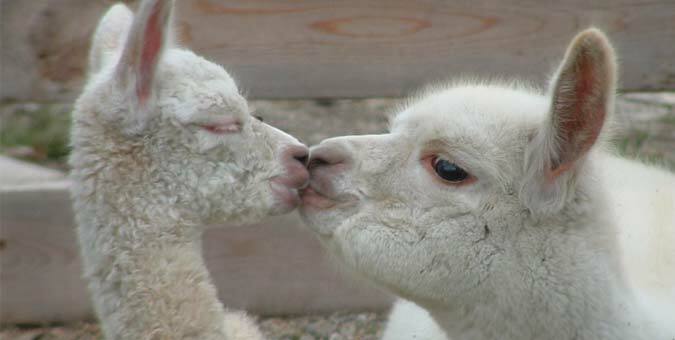 Conformation is NOT assessed. 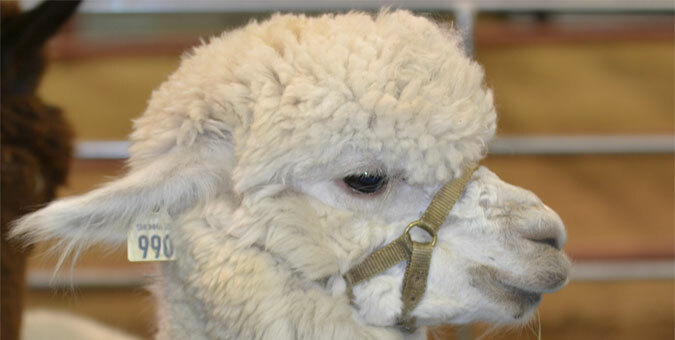 An AOA Walking Fleece scorecard will be completed for each alpaca in the course of this evaluation/judging process. Placements are made on a highest score basis once all evaluations are completed and tabulated. Oral comments by the Judge may be given during the hands-on evaluation. 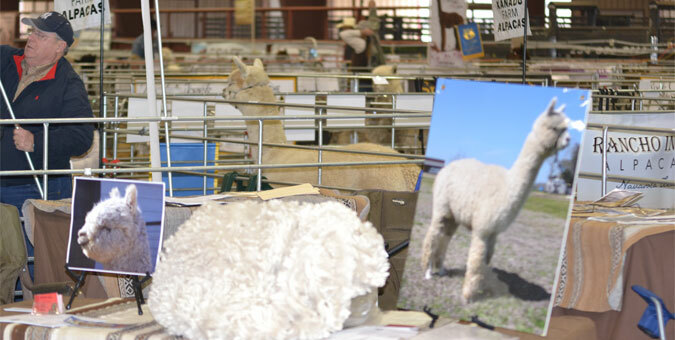 Judging by an AOA Certified Fleece Judge is required. 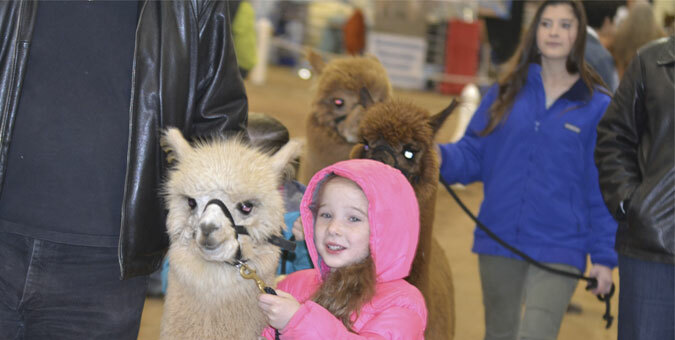 Walking Fleece Registrations are handled as an Optional Halter Class via the registration System but will follow the rules for a Fleece Show according to breed, age division, color groups and class size. Championships may be offered if minimum numbers are met.